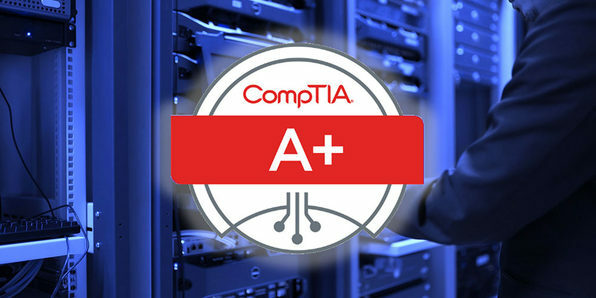 IT success stories start with the CompTIA A+ certification. It validates understanding of the most common hardware and software technologies in business and certifies the skills necessary to support complex IT infrastructures. This training will help you develop competence in areas such as installation, preventative maintenance, networking, security, troubleshooting, customer service, and client communication. 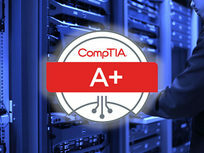 IT success stories start with the CompTIA A+ certification. It validates understanding of the most common hardware and software technologies in business and certifies the skills necessary to support complex IT infrastructures. This training will help you pass the second aspect of CompTIA A+ certification: CompTIA A+ 220-902. Cloud computing is becoming one of the most important and lucrative fields in the IT industry, making the CompTIA Cloud Essential Certification an especially relevant one. This course is geared towards people aspiring for positions as IT consultants, IT technical services, IT relationship managers, IT architects, consultants, or business process owners analysts. It's the first step on a training path toward a technical career in cloud computing. CompTIA's Cloud+ is a vendor-neutral certification that validates technical competency in methodology required to securely implement and maintain cloud technologies. The Cloud+ certification validates the knowledge and best practices required of IT practitioners working in cloud computing environments, who must understand and deliver cloud infrastructure. CompTIA's Network+ N10-006 is a vendor-neutral certification that validates technical competency in networking administration and support. The Network+ certification confirms a technician's critical knowledge of media and topologies, protocols and standards, network implementation and network support. The exams also cover domains such as security, safety and environmental issues and communication and professionalism. 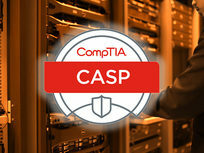 CompTIA's CASP (CompTIA Advanced Security Practitioner) is a vendor-neutral certification that validates IT professionals with advanced-level security skills and knowledge. This certification course covers the technical knowledge and skills required to conceptualize, design, and engineer secure solutions across complex enterprise environments. CompTIA's Security+ is a vendor-neutral certification that validates the competency of security professionals working in the IT industry. The Security Plus Certification confirms a technician's critical knowledge of communication security, infrastructure security, cryptography, operational security, and general security concepts. Because human error is the number one cause of a network security breach, CompTIA Security+ is recognized by the technology community as a valuable credential that proves competency with information security. In this intricately connected world, you've probably heard that the IT field is booming. If you're considering a career in IT or work in a field that requires a broad understanding of IT (like in sales at an IT company), then this IT Fundamentals Certification can be a great asset to your career. This broad course is a stepping stone to more advanced certifications while giving you the basic IT background that everybody should have in this day in age. Smartphones are more ubiquitous than ever, which means they require more troubleshooting than ever! 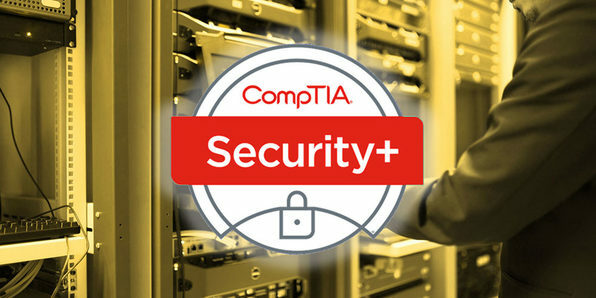 If you want to learn how to work on mobile device management, troubleshooting, security, and network infrastructure then the CompTIA Mobility+ exam is a must. This certification identifies IT professionals who can deploy, integrate, support and manage a mobile environment while ensuring proper security measures are maintained for devices and platforms to mitigate risks and threats. This course will get you ready to pass the exam.